I attended a cooking class taught by Nick Malgieri when the first edition of this excellent cookbook was released, and have been using it constantly ever since. Malgieri is a charismatic and knowledgable instructor, and impressed everyone in the class. Of course attendees purchased autographed copies ofHow to Bake: The Complete Guide to Perfect Cakes, Cookies, Pies, Tarts, Breads, Pizzas, Muffins, Sweet and Savory, which, since it was first published in 1995, has become sort of a Bible of baking and is considered a classic in baking circles. This cookbook definitely belongs in every cookbook collection. 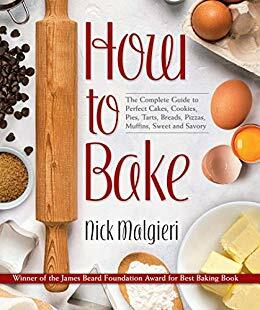 Malgieri has included recipes for almost everything that can be baked, and this revised edition has simply updated and modernized the recipes. 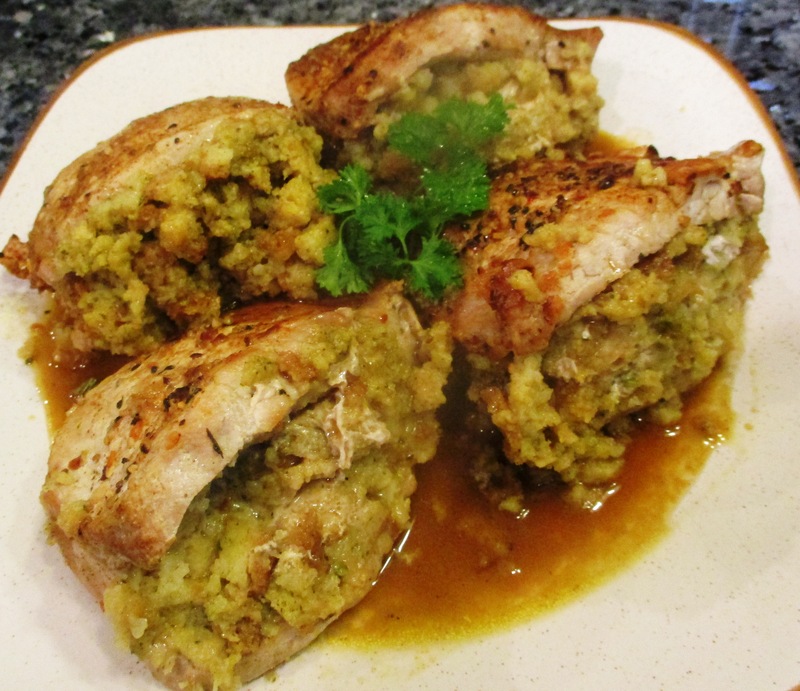 The recipes are easy-to-follow and turn out picture perfect. 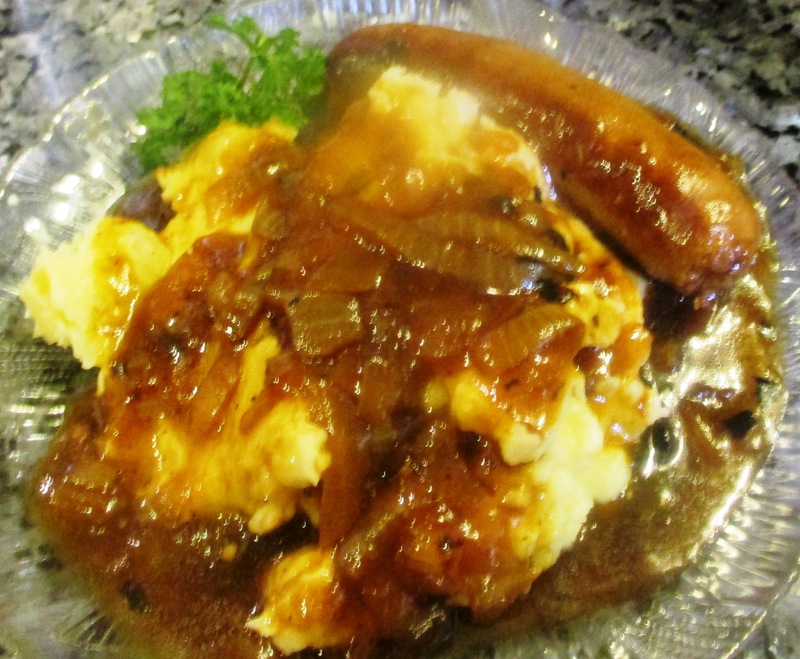 Unfortunately, there aren’t very man y pictures of the finished dishes which is the only criticism I have of the cookbook. There are how-to sections giving suggestions on equipment and methods, which are very helpful. There are illustrations throughout showing things like fluting pie shells, forming tarts, piping cookies, and forming a jelly-roll. The Bread section of this cookbook is especially impressive; there is a vast variety of breads, and they are delicious. 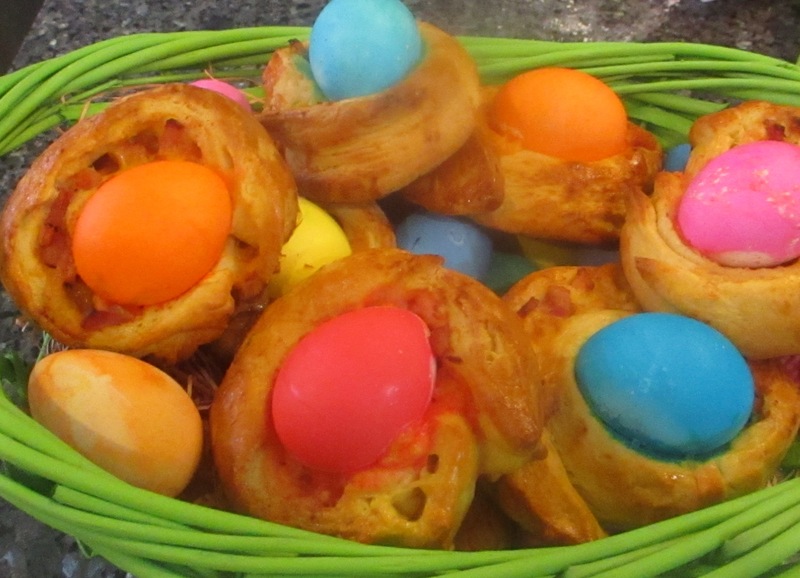 Favorites include Chocolate Orange Bread, Swedish Rye Bread, and French Mixed-Grain Bread. There is an excellent recipe for Mary Margaret McBride's Potato Biscuits which are a nice change from plain biscuits. Malgieri also tells how to make English Muffins, Crumpets, and Bagels. There is a chapter on scones, as well as muffins, and even one on low-fat muffins. After the chapters on basic breads and rolls – both quick breads and yeast breads, Malgieri presents recipes for quiches, pizza rustica and other Italian pies, and sweet and savory tarts. Foccacia, Socca, and pizzas are featured, and they are fabulous. There is a section on pies with recipes and instructions for turning out the perfect pie crust. Fillings include the usual (cherry, apple, peach, etc.) as well as unique flavors. I have made several of his cookies with excellent and delicious results, and his Quickest Puff Pastry recipe is the standard at my house. Of course there is a primer on perfect Croissants and also Danish Pastry. If you want everything on baking in one book, this is definitely the one to have. Highly recommended, this is a must-have for anyone who bakes.